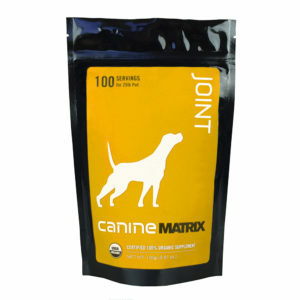 Targeted support for joints in need! 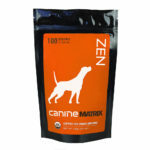 Our blend of Certified 100% Organic Medicinal Mushroom powder delivers an array of nutrients to keep your favorite 4-legged friend moving with ease! 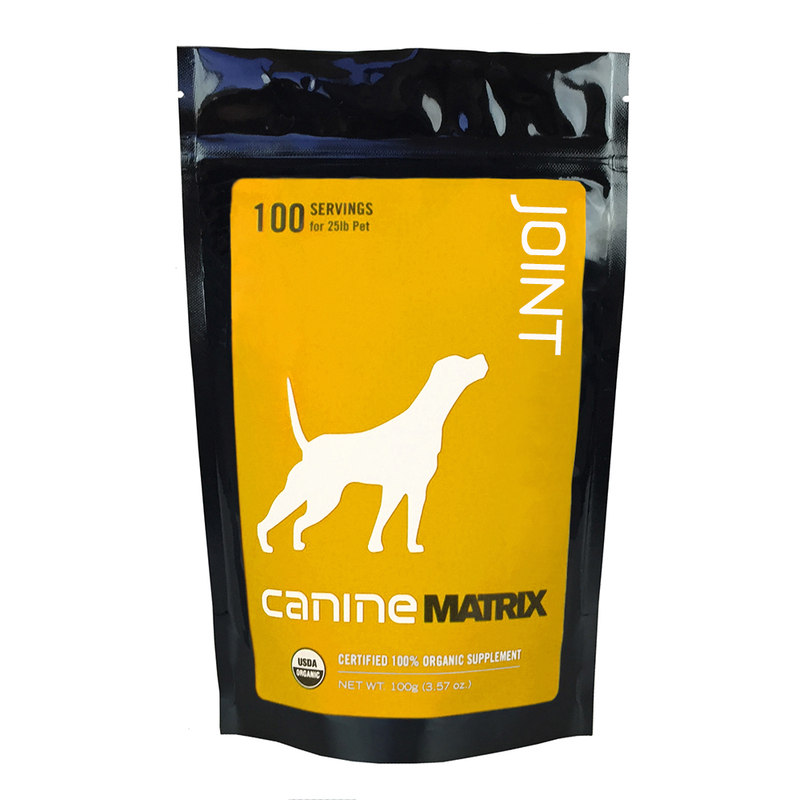 • Natural, highly absorbable Glucosamine from mushroom cell walls. • Keep inflammation at bay with Super mushroom Antioxidant L-Ergothioneine – only antioxidant with its own cellular transport mechanism. • Biotin and Vitamin D help calcium uptake and joint support. Ingredients: Contains a proprietary blend of Certified 100% Organic Mushroom mycelial biomass cultured on organic oats: Pleurotus eryngll (King Trumpet), Cordyceps militaris, Antrodia camphorata, Agaricus blazei, Maitake (Grifola frondosa), Ganoderma lucidum (Reishi) & Hericium erinaceus (Lion’s Mane).